One of the most important skills to learn for 2019 is how to use technical SEO to think like Googlebot. 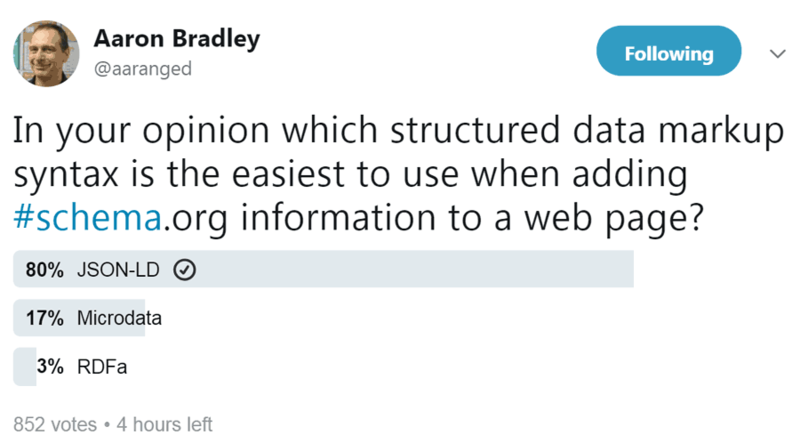 What is the Easiest Structured Data? The most popular form of structured data was JSON-LD. What makes it easy to use is that it can be easily scaled. Google algorithms are in a constant state of evolution. To keep a competitive edge, webmasters need to evolve in their knowledge about search engine algorithms in addition to tried-and-true search engine optimization (SEO) techniques.